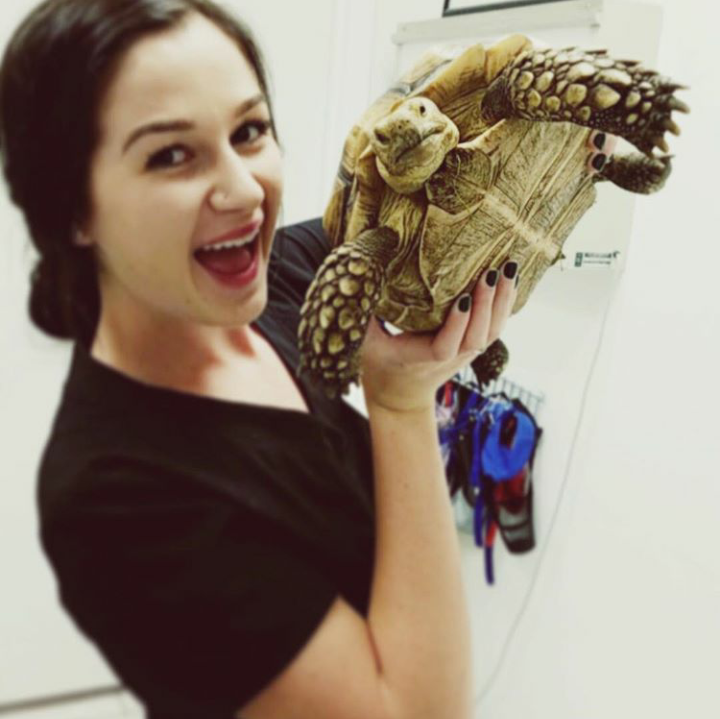 Kylie is one of our Certified Veterinary Technicians at Avian and Animal, and has been working here for over two years! She has recieved her AA from numerous schools in Florida and California, and has also recieved her AS in Veterinary Technology. In her spare time, she enjoys loving on her three cats, gecko, and bearded dragon. She also enjoys traveling, fostering kittens, and rehabilitating local wildlife- opossums are her favorite!